» Reading is Key to Raising Bilingual Children! Exposing children to a second language naturally is the most effective way to support second language learning. One of the most impressionable ways we have found at Pine Village is to read as much as possible! Reading is key in language development in children and has endless benefits. 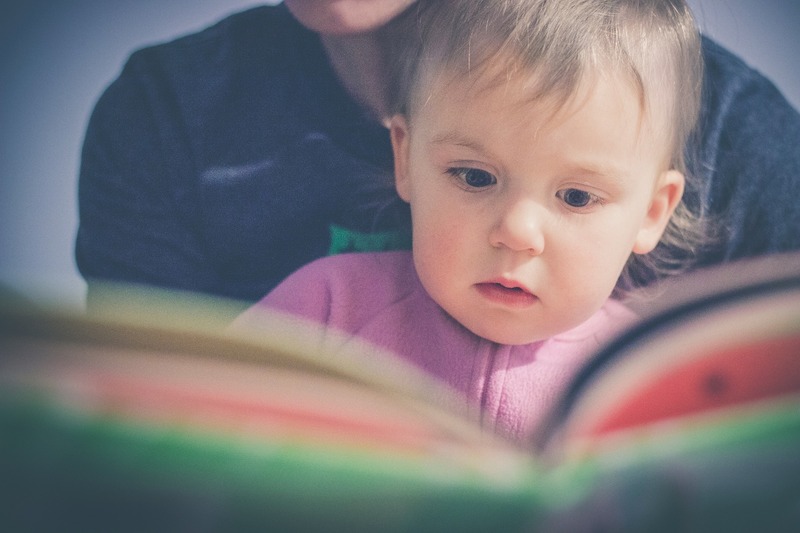 Along with increased vocabulary, enhanced concentration and developing their imaginations, reading frequently to your child helps them develop a love of learning and sets them up for future success! At Pine Village, filling our classrooms and bookshelves with books in Spanish for children to access freely and for use in our group reading times is a priority. 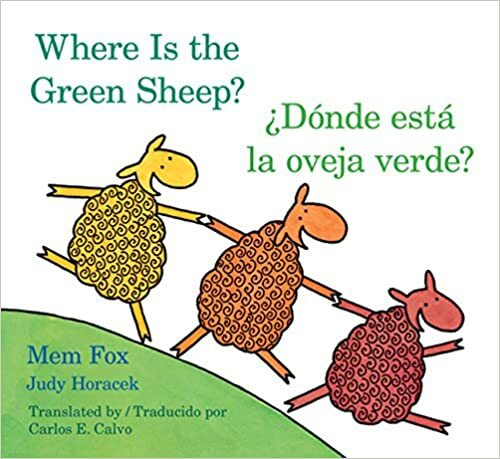 It can be challenging to find great books in Spanish. 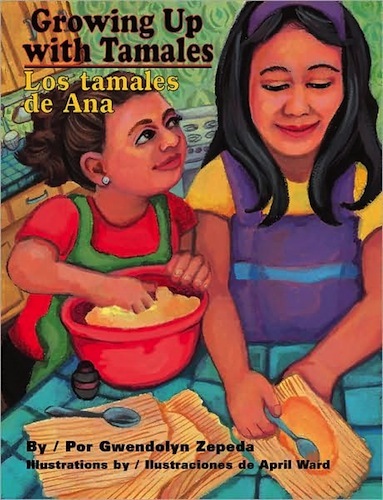 We have found some of the old favorites that have been translated, as well as books written in Spanish that have some fun Latin cultural aspects included. 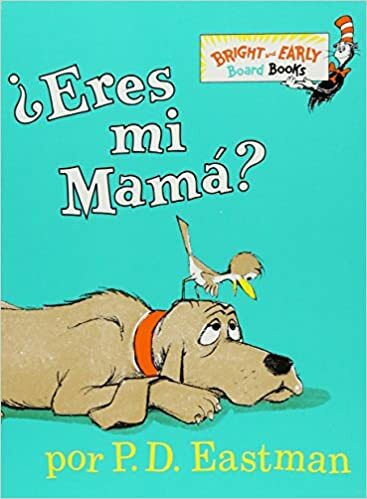 And, here’s a few of our favorite books for kids in Spanish as inspiration!